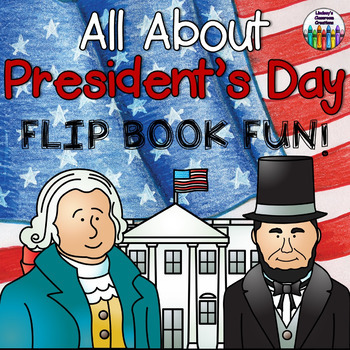 PRESIDENT'S DAY Flip Book! 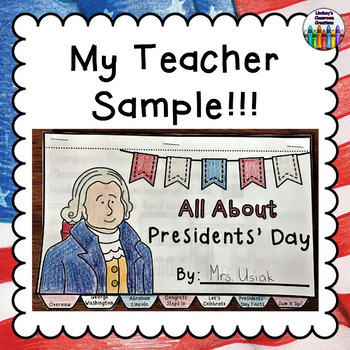 All About President's Day + Activity Pages! 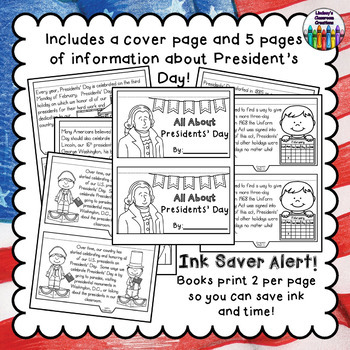 Celebrate President's Day with your 1st, 2nd, and 3rd grade students with this President's Day flip book / mini-reader! This flip book can be used as an in class activity or even as a take home reader so your students can continue their learning at home.